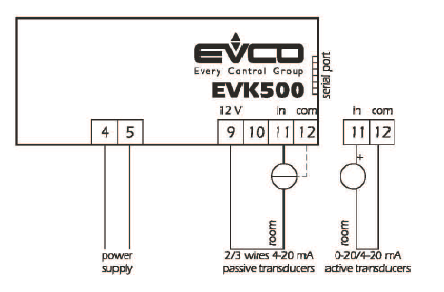 EVK500 is a digital relative humidity/pressure indicator which working range is configurable. 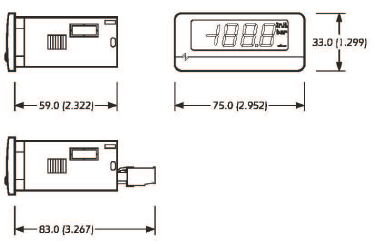 The instrument is provided with the one measure input both for 0-20 and 4-20 mA current transducers. The setting procedures can onlu be done through programming key EVKEY.